We will welcome two blockchain engineers and discuss the security in a blockchain industry. Malicious hackings in this industry is a huge problem considering its impact. Unfortunately, there has been numerous hackings in this industry. At the first half of the event, we will discuss those cases and what we can do about them. For another half of the event, we will be learning how to configure parity/geth node in a distributed/platform environment. About Tanvir - Tanvir is the CTO at ZILLA (https://zla.io) and PRIMO (https://primo.im) where he manages the whole development teams. Tanvir has been a developer for 14 years, and oversaw the whole ICO process for ZILLA in 2017. 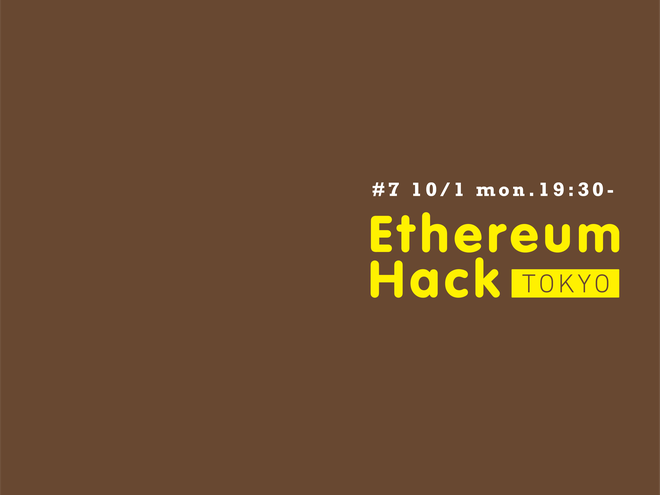 Tamon published #7 Hacks in Crypto Industry.